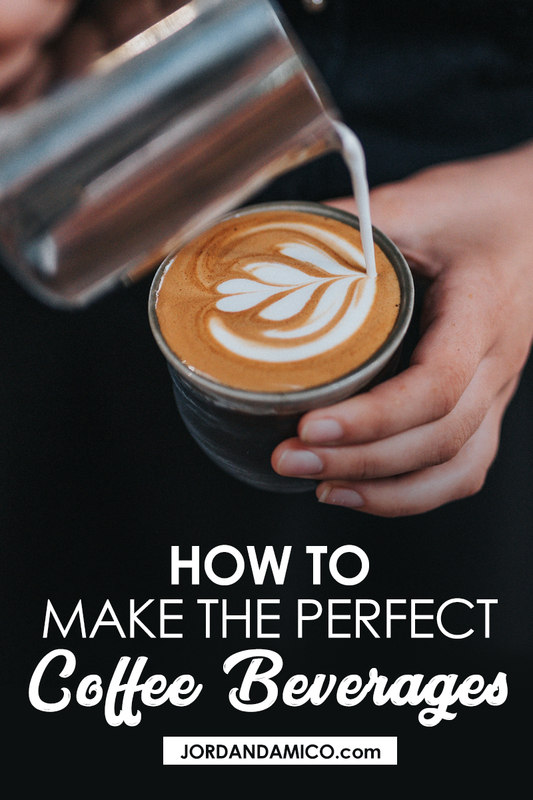 If you’re looking to spice up your usual coffee beverages and take them to the next level, look no further than these easy how-to recipes to bring your coffee game to the next level! It’s Sunday morning and as I’m writing this, the world outside has succumbed to a snowpocalypse. The ground is covered in ice, the sun is tucked behind miles of thick, grey clouds, and I’m pretty sure Canada is getting a week and a half of summer before next-winter starts. Thankfully, I can ignore it all with the perfect cup of coffee.